Palestinian security forces released the director of a Hebron’s Manbar al-Hurriya radio station Ayman Qawasmeh on Wednesday, after he spent three days in detention for criticising the Palestinian Authority (PA). In a Facebook post, Qawasmeh had called for the Palestinian president, prime minister, and Hebron’s governor to resign, over their apparent failure to protect Palestinian institutions, after the Israeli army raided the PA-controlled city and shut down the radio station over accusations of so-called incitement. 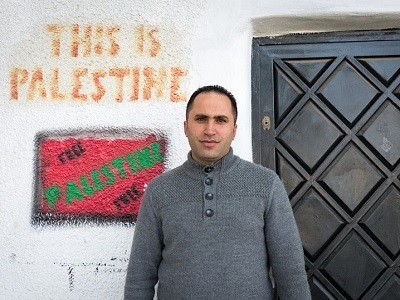 After PA preventative security forces arrested the journalist on Sunday for the critical post, prominent Hebron-based activist Issa Amro took to Facebook himself to denounce Palestinian authorities, who had allegedly been threatening journalists not to publicize Qawasmeh’s arrest. Amro called on the PA to respect and protect international and domestic law. Shortly after sharing the post, Amro was detained by the PA. On Wednesday, his detention was reportedly extended for an additional 24 hours, according to statement released Wednesday by Mada, a Palestinian NGO focused on media freedoms. 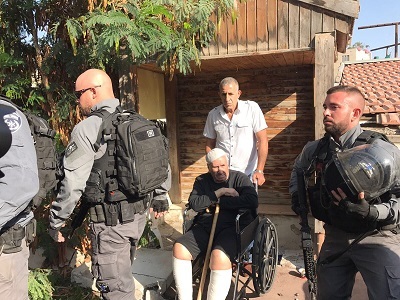 Issa’s lawyer Suleiman al-Husseini reported to Mada that he has yet to receive any information from PA security regarding the justification for the arrest, and that Issa was still being interrogated. “Even the members of the preventive security service are unaware of the reason for his arrest,” the statement said. However, a local journalist reported on Twitter that that Issa’s lawyer said he was charged with “extending his tongue and causing strife” by insulting PA President Mahmoud Abbas. Amro, the coordinator for Youth Against Settlements and a former field researcher for the Israeli NGO B’Tselem, is well known for advocating non-violent resistance and agitating on the international stage to raise awareness on Israel’s routine human rights violations in the occupied Palestinian territory. 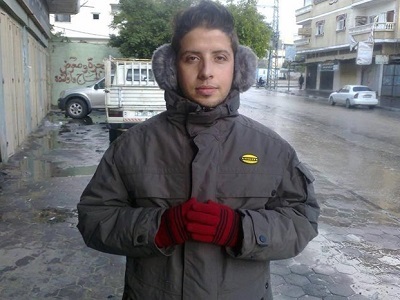 He is facing 18 charges in Israeli military court related to his activism.